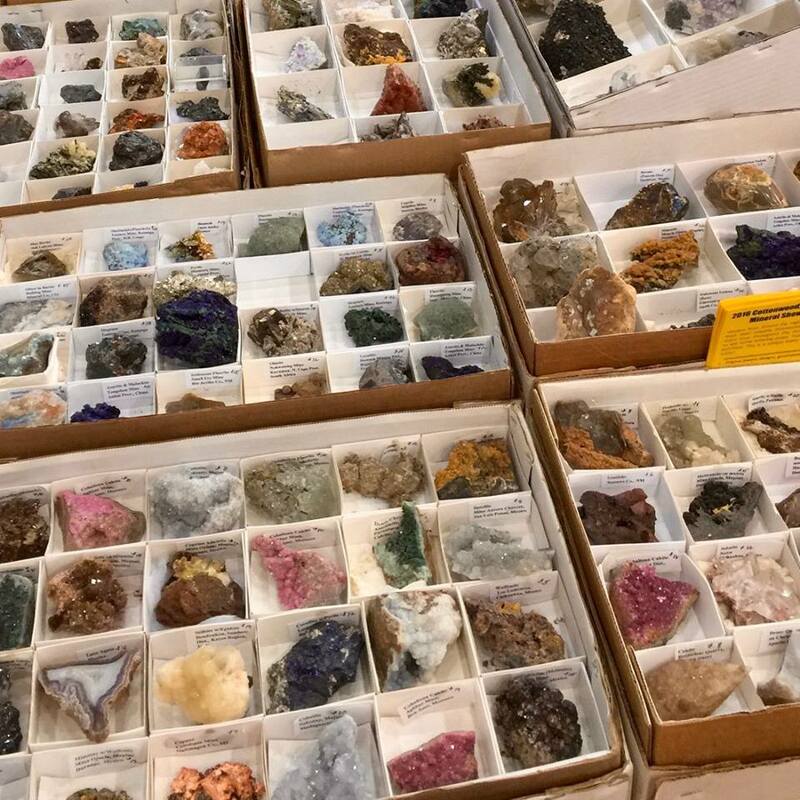 We meet the 1st Tuesday of each Month 6:30pm-8:30pm which includes a SPEAKER, a raffle and membership show and tell of latest rock finds and lapidary workmanship. Daisy Mountain Rock and Mineral Club Meeting. 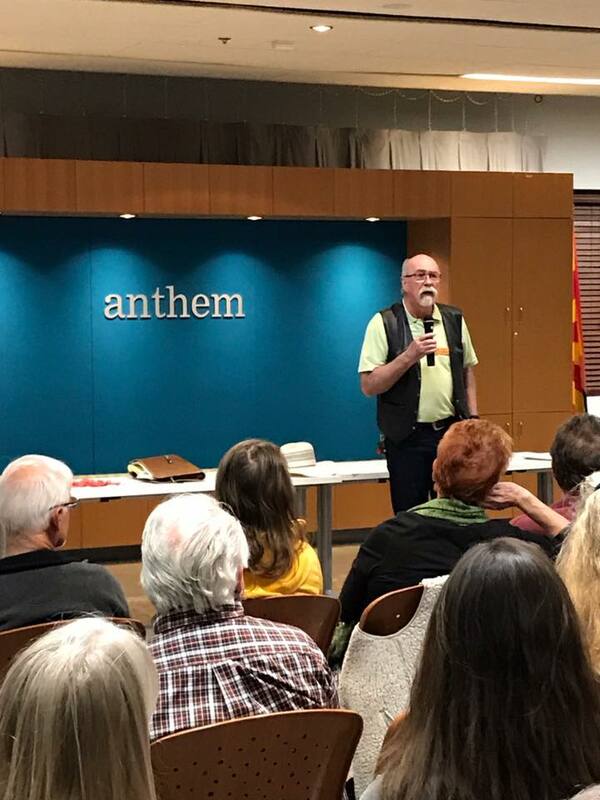 LOCATED IN ANTHEM, ARIZONA, THE PURPOSE and MISSION OF DAISY MOUNTAIN ROCK & MINERAL CLUB IS TO PROMOTE AND FURTHER AN INTEREST IN GEOLOGY, MINERALOGY AND LAPIDARY ARTS, THROUGH EDUCATION, FIELD EXPERIENCES, PUBLIC SERVICE AND FRIENDSHIP. We Welcome VISITORS! 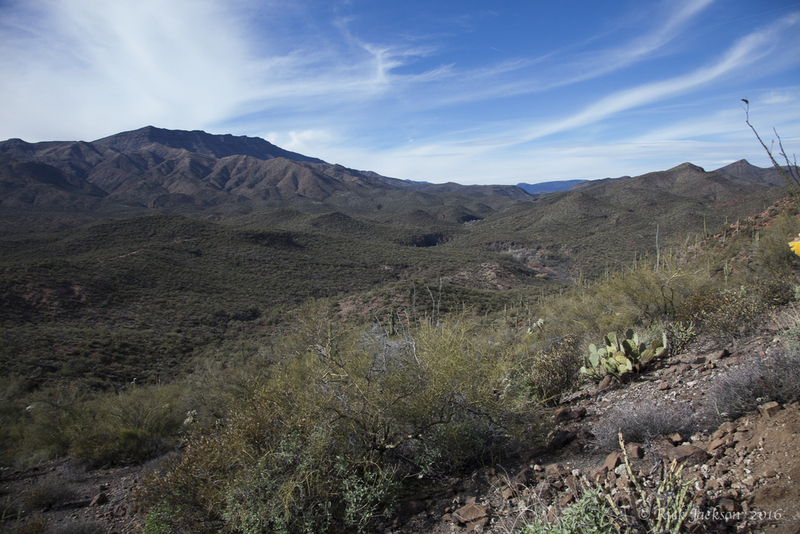 Beginning in 2010, Daisy Mountain Rock & Mineral Club was organized as a non-profit corporation to further the interest and educate the public in the many geological features of the terrain located in the mid-deserts located around Phoenix, Arizona. Our founders, geologists and educators Herb Jacobson, Robert Salter, Keith Martin and Jay Yett were joined by "rock-hounds" Dan Janko, Edward Winbourne and Joan Jamtass in 2009 to create a non-profit corporation dedicated to sharing their knowledge and experience in geological formations. At each monthly meeting we enjoy a Speaker. See our past Rock Shows below. 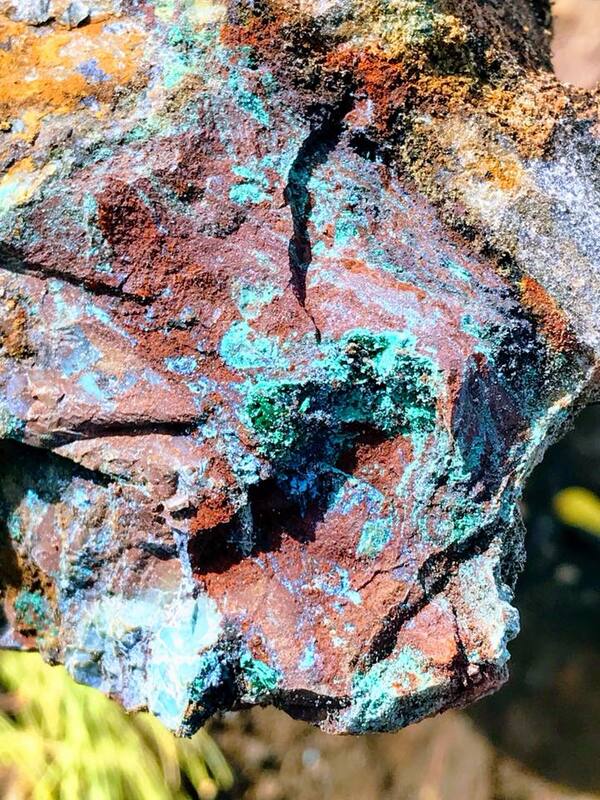 A mineral is naturally occurring, inorganic (it has not lived), crystalline solid, with a definite chemical formula (or formula range). 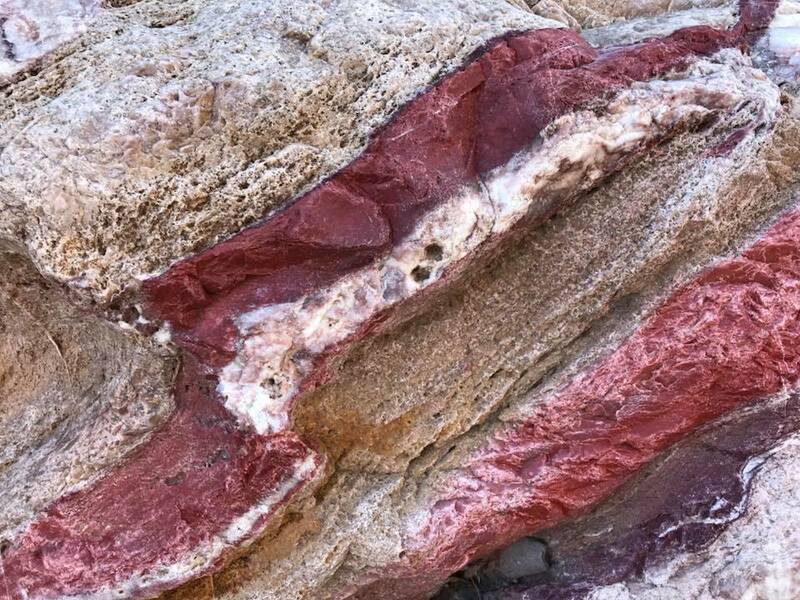 In contrast, a rock is generally a combination of minerals or organic remains, and therefore does not have a unique, specific, or consistent chemical composition. 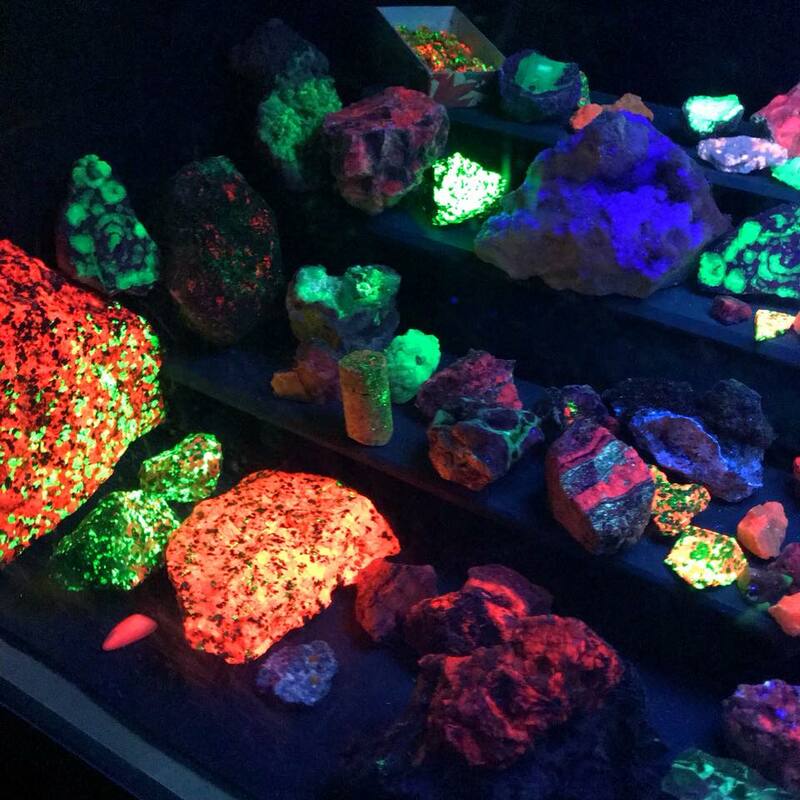 There are over 5,421 known mineral species. Over 5,208 of these have been approved by the International Mineralogical Association (IMA). It is worthy of note that since silicon and oxygen constitute approximately 75% of the Earth's crust, the 1000 silicate minerals comprise over 90% of the minerals of the crust-- the two most common being quartz and feldspar. STEAM (Science, Technology, Arts, Math and Music) is an annual event held in January at Anthem School. 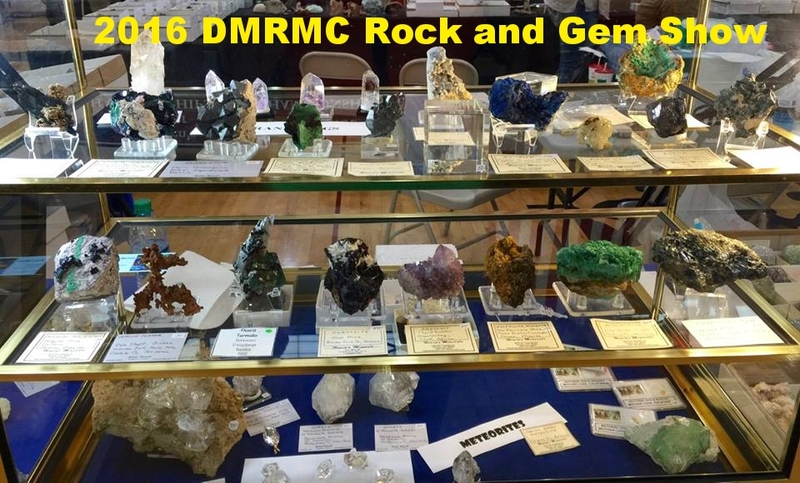 DMRMC members educate the students and their families on various rocks and minerals. A black-out tent is also used to show Fluorescents! Monthly Field Trips are coordinated by our Field Trip committee and are updated in our monthly newsletters. Find our current newsletter in the menu above. 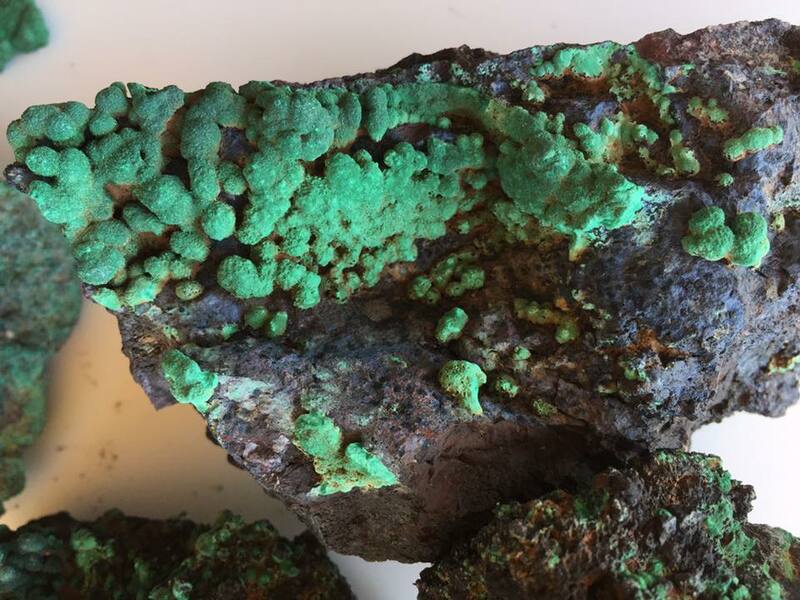 Our members have much fun touring mines, ruins and finding rocks and minerals. Come to a meeting to learn more about our Field Trips. We Welcome New Members! Field Trips and Treasures found by many of our DMRMC Members! 20-24 gauge wire and a rock/cabochon to wrap. Supplies are available if needed. Our Rock Club Members with their beautiful pendants they made in class. Jennifer Gecho teaching our Wire Wrapping Class. 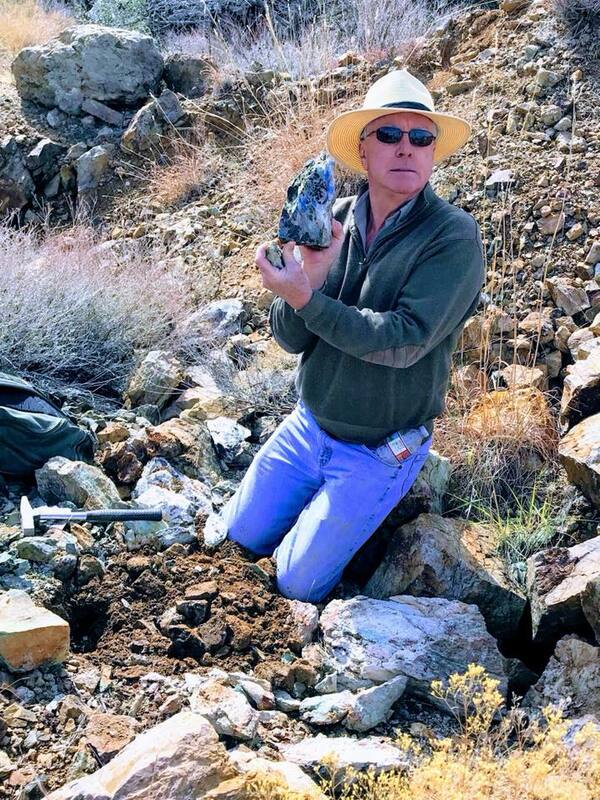 Stan Celestian who is Vice President of our club has shared his AZ Geology You Tube Channel. Please click the link below to view many of Stan's Videos. They are all great learning tools! Doug Duffy (a member of our club) taught SilverSmithing to a few of our members at another location located in Phoenix. Our members were very proud of their finished pieces. Thank You Doug for sharing your knowledge! Beautiful pendants and rings designed by our members. Our members went to Doug's location a few sessions to learn how to make these fabulous creations. Well done! DMRMC proudly awarded Jack Kollings of Boulder Creek High School of Anthem, AZ a $1,000.00 scholarship. Jack plans on a pre-med major at ASU in the Fall. Congratulations Jack! 2017 DMRMC Scholarship Award Goes to Jacqueline Shea of Boulder Creek High School in Anthem, AZ. On May 16, 2017 Daisy Mountain Rock and Mineral Club was proud to award Jacqueline Shea a $1,000.00 scholarship. She will continue her education at ASU in Sustainability. She was thrilled to receive the scholarship from our President Ed Winbourne. Thank You for your interest in applying for the Daisy Mountain Rock and Mineral Club Scholarship. 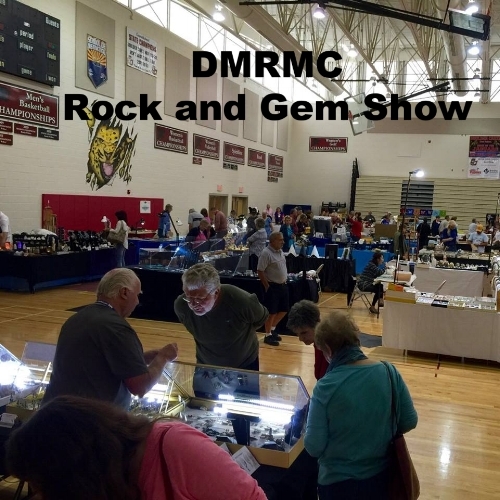 The Daisy Mountain Rock and Mineral Club is a non-profit (501-3C) Arizona organization offering a $1,000 Geosciences scholarship each calendar year to one qualified graduating high school senior attending Boulder Creek High School. The scholarship is specifically intended to support one student planning to further one’s education in the Geosciences (geology, geophysics, hydrology, oceanography, marine science, atmospheric science, planetary science, meteorology, environmental science, and soil science). Please click on this link for the 2019 DMRMC Application. Click on each month for that Newsletter.